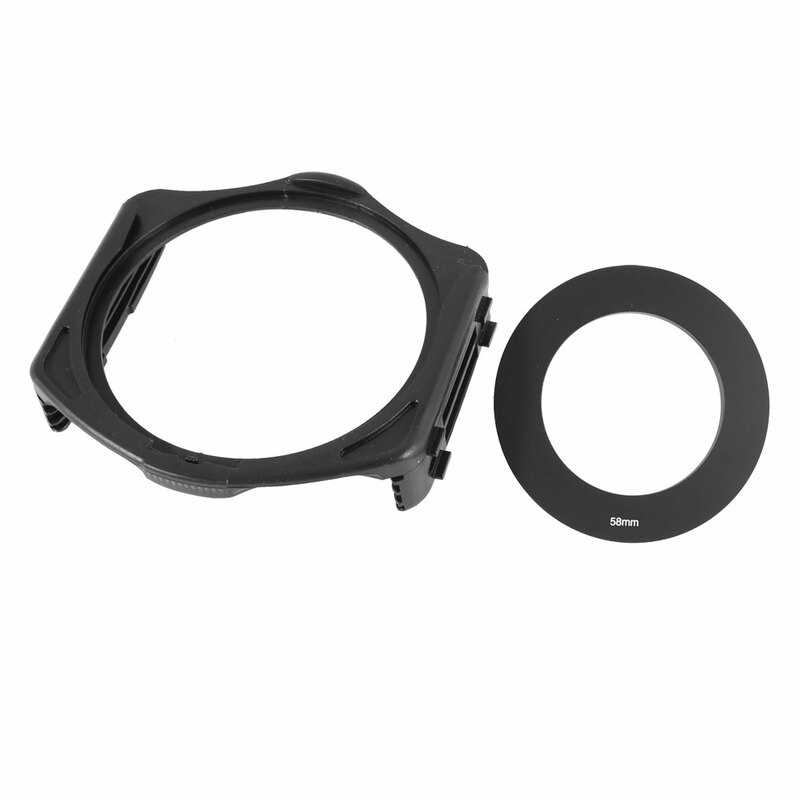 Slide the filter holder on the ring adapter until it clip in place. Slide the filter into one of the filter holder slots which is depended by your filter's size. This in Non-OEM product. Accessory Only!